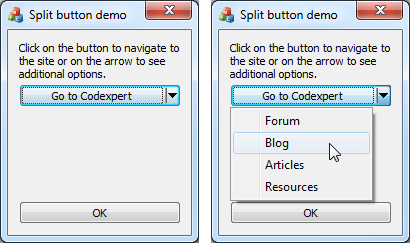 What is a split button? This is actually a regular button that has one of the windows styles BS_SPLITBUTTON or BS_DEFSPLITBUTTON set. 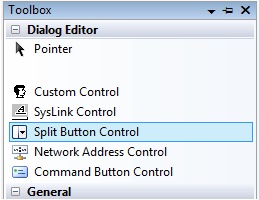 If you work with Microsoft Visual Studio 2008 or newer then you can find “Split Button Control” in the resource editor toolbox. 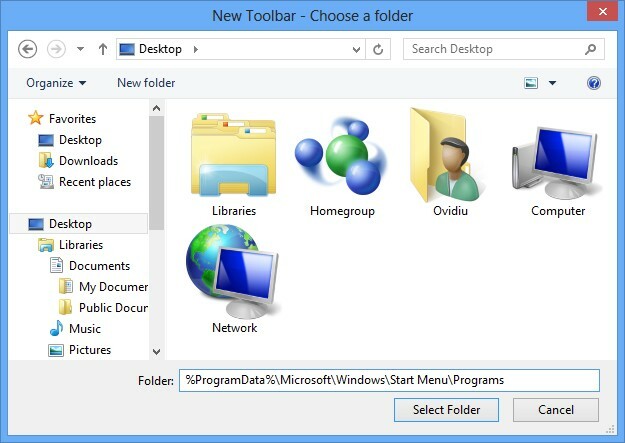 First step is to drag it from toolbox in the resource dialog template. You can set the caption and the handler for BN_CLICKED just like with any regular push button. 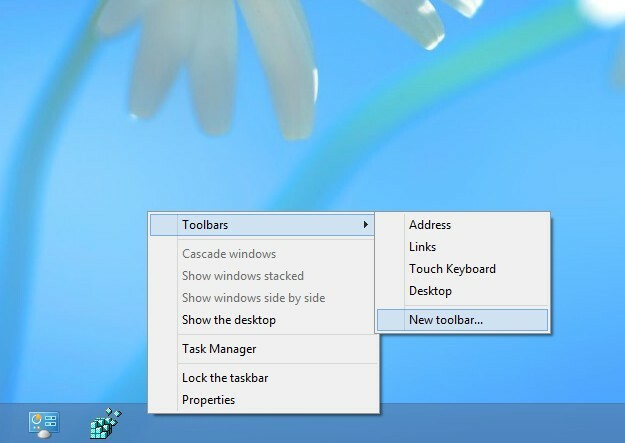 However, for the drop down menu you have to define it explicitly. 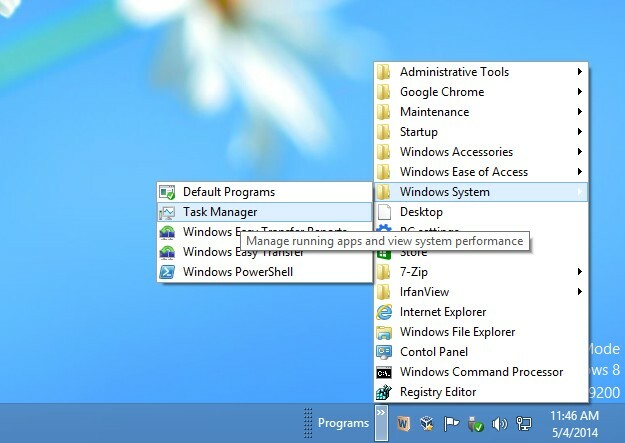 To specify what is the menu to be displayed use SetDropDownMenu. Then, add handlers for the menu items and handle the commands. This entry was posted in C++, MFC, Visual Studio and tagged Controls, mfc, VC++, vs2008, windows on 2013.02.01 by Marius Bancila.